Cancellations made up through August 15, 2018 will incur a 25% cancellation fee and will be refunded AFTER the event. NO REFUNDS or CANCELLATIONS after August 15, 2018. 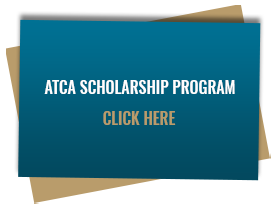 Substitutions of equal ATCA membership may be made at any time for Blue Skies registrations. Type your ATCA Username and Password. Copyright © 2018 Air Traffic Control Association. All Rights Reserved.